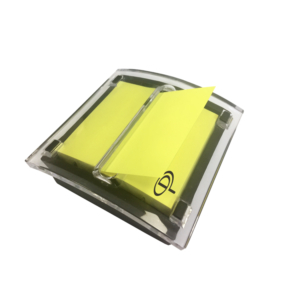 Ideal for leaving yourself quick reminders, your office colleagues messages and tasks or your loved ones tender notes. 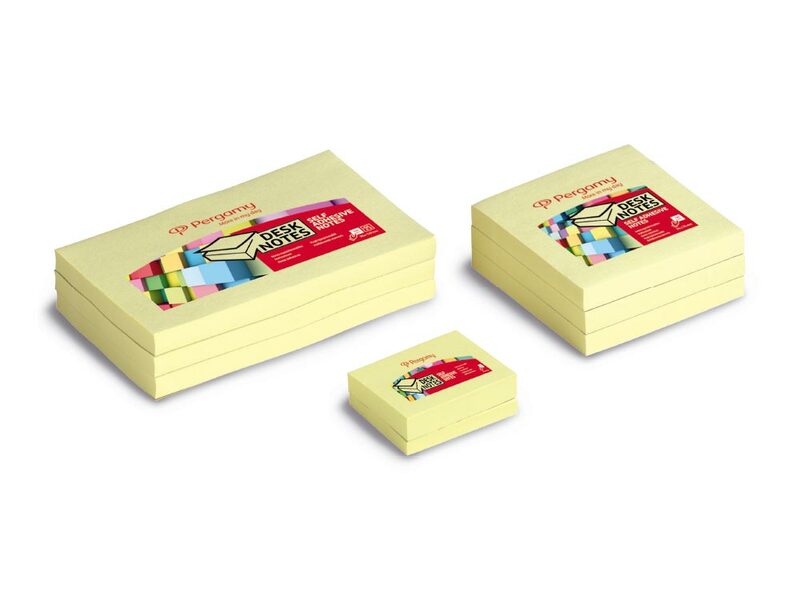 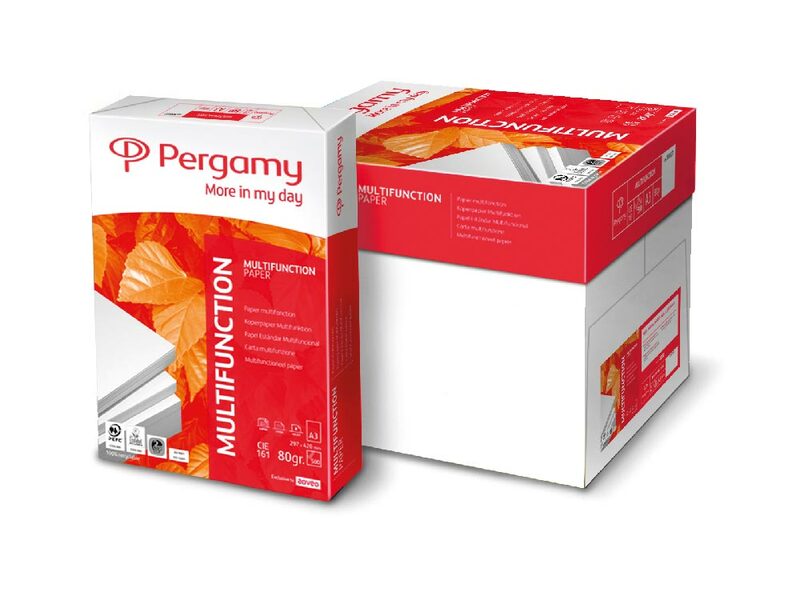 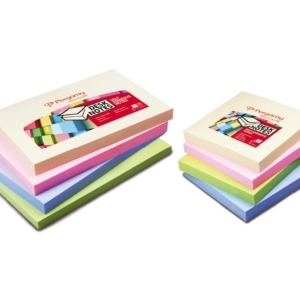 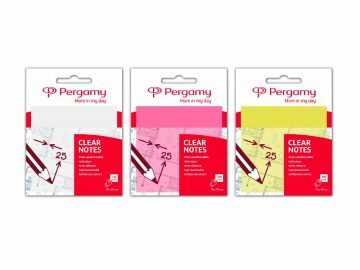 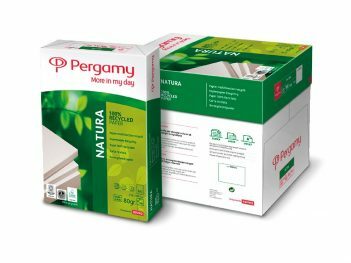 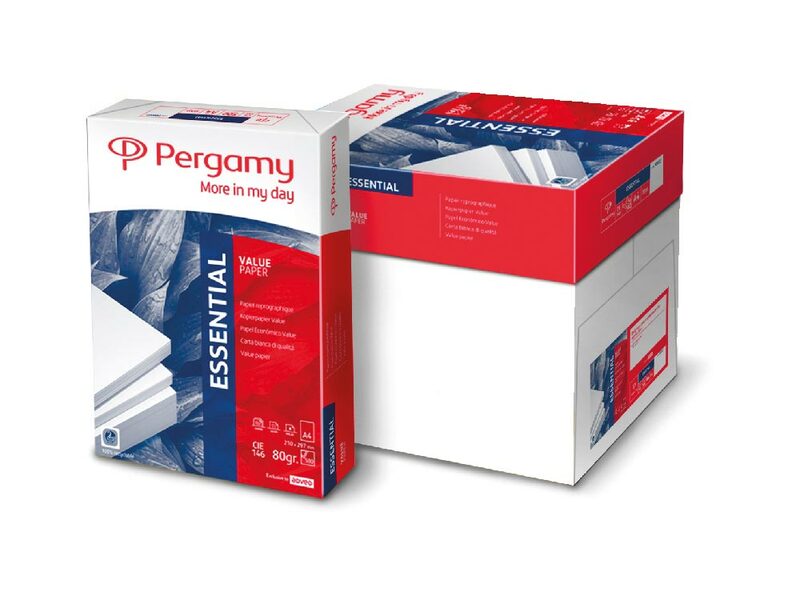 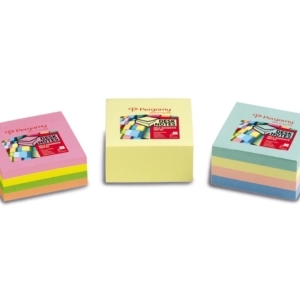 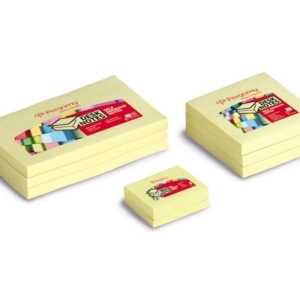 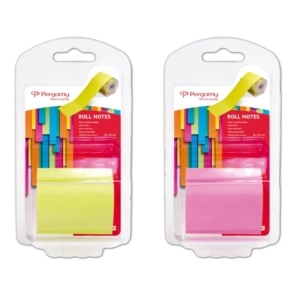 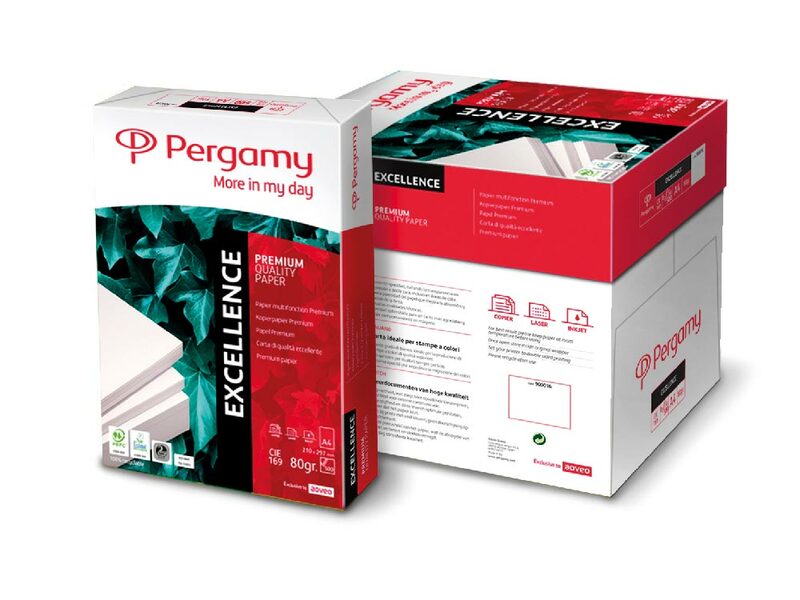 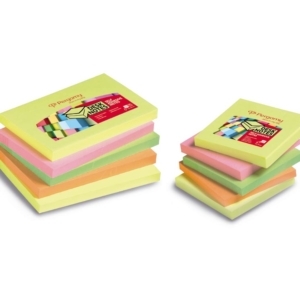 These self-adhesive notes can adhere to almost any surface and are perfect for keeping your agendas, desks and notebooks organized and the important reminders stand out. 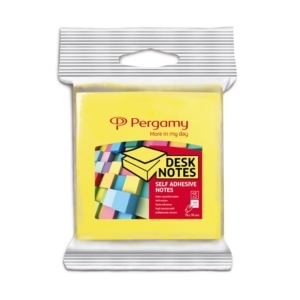 They leave no residue and can easily be moved for your convenience.